Last month, we decided to form our own little monthly book club and here’s our second episode of the #EJKMBookClub. 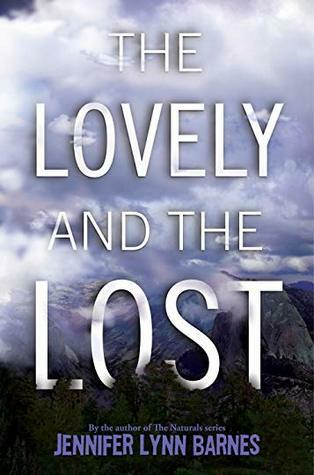 Each month, one of us chooses a book and makes the other three read it, and this time, it was Jaime’s turn to book our book. 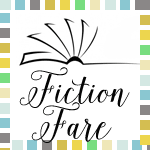 This episode is all about Foolish Hearts by Emma Mills. 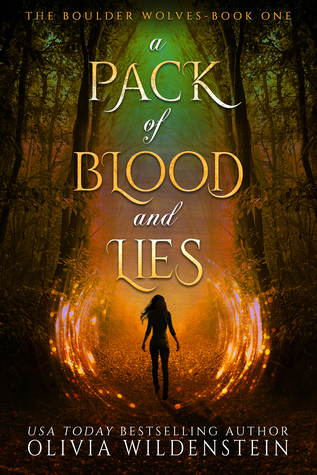 Join us with your thoughts about this epic book using the #EJKMBookClub hashtag. We’ll also be announcing our next month’s pick in this episode. While you’re here, subscribe to our podcast in iTunes, and on Google Play. 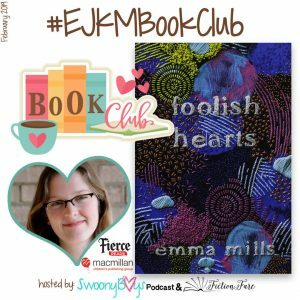 Jaime explains why she chose Foolish Hearts by Emma Mills. We talk about what we liked and didn’t like so much. What did you think? 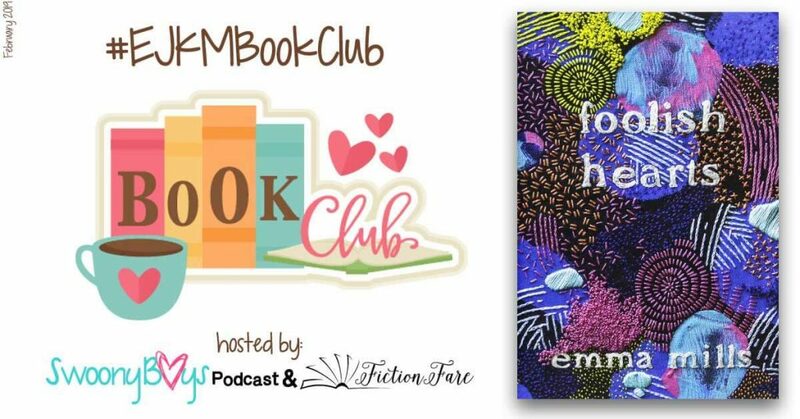 Are you on board with the #EJKMBookClub? We’d love for you all to join our club and read along with us! Tweet us and use the hashtag #EJKMBookClub so we can see your thoughts as well! Don’t be surprised if some of those tweets make their way onto our episodes! Don’t miss last month’s homework episode and join in on our assigned readings (The Anatomical Shape of a Heart by Jenn Bennett | Royal Bastards by Andrew Shvarts | The Raven Boys by Maggie Stiefvater | Letters to the Lost by Brigid Kemmerer). We’re giving you homework, too.  Stay tuned for next week’s episode where we flail over our Valentine’s Day Hotties of the Month. 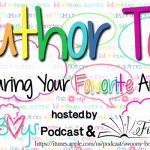 Author Podcast Series: All Things Brighton Walsh Plus a Giveaway! This is my bio. Meg is my BFF. I like Oranges and boys who drink Orange Juice.